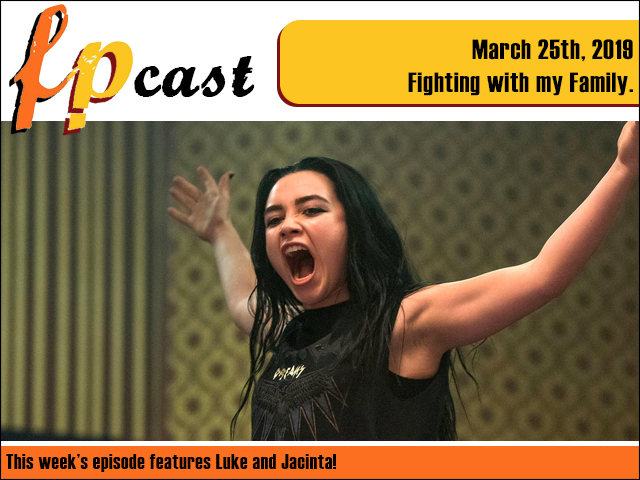 FPcast for March 25 2019: Fighting With My Family! This week we review rasslin' biopic Fighting With My Family, plus a whole lot of news and trailers including Guardians 3, the Mandalorian, Black Widow and more! Plus we review... silent films!? .... ... ....! !